It’s been a busy week for the NCAA. 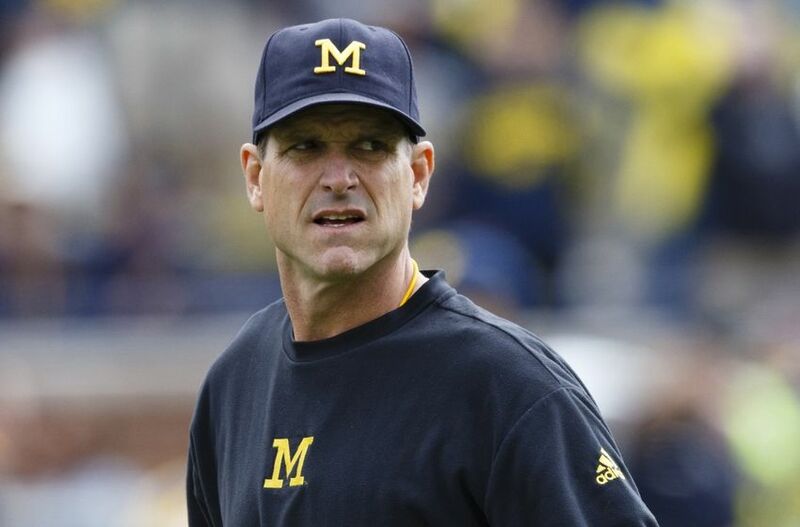 After a recruiting wrap-up and spring practice season that has seen Michigan pop up in headlines repeatedly, the Division One Council made a decision that initially seems to bother the Wolverines and the BIG-10 more than anyone else. As part of a larger academic integrity proposal, the NCAA has placed an immediate ban on satellite camps. Though the decision is not final until a vote on April 28, the new rules were accepted unanimously by the Council. The ban will require schools to hold camps and clinics at their own school’s facilities only, which means that Michigan’s ideas to hold future workouts in the south have to be scrapped. In the committee, the BIG-10 was the lone Power 5 conference to show their support for satellite camps. This ban is likely to have recruiting implications felt around the country, but many in midwestern states such as Illinois, Ohio, and Michigan, are particularly concerned with the decision due to the lack of elite talent in their high school systems compared with traditional powerhouses in Texas, California, and the southeast. Currently enrolled students along with a number of NFL players have been quick to voice their disappointment as well, with many expressing how satellite camps got them to where they are today. Players have argued that many prospects can’t afford to pay travel expenses to visit clinics around the country. Camps and workouts held by a variety of programs near their home gives talented high schoolers an opportunity to perform and meet multiple coaches without the expenses associated with traveling from school to school and clinic to clinic. 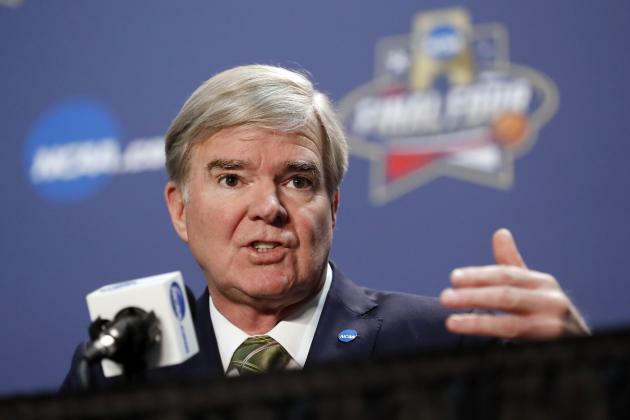 This decision to ban satellite camps has again showed the true intention of the NCAA which is not the ‘student-first’ attitude it tries to project. This was a more about conferences and teams not wanting anyone in their back yard possibly poaching any players that they deem as “theirs” based on geographical location. 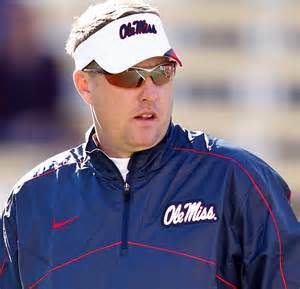 Now, its the high school players and their families who have to do all the traveling, while the multi-millionaire head coaches get to “sleep in their own bed” as Ole Miss Head Coach Hugh Freeze stated. While you can debate the merits of satellite camps all you want (and feel free to do so in the comments section below), the fact is that this decision had nothing to do with helping student-athletes. It is a shame that an organization like the NCAA who continues to make millions upon millions of dollars without having to pay any of their players, decided not to help prospects, specifically poorer ones in the southeast without the means to travel across the country, have access to camps where they can meet multiple coaches and showcase their skills. What should have been a national discussion about recruiting as a whole has instead become a regional ‘Red Rover’ fight where each area claims their own before they have the chance to make their own decisions. Shortly after announcing the ban on satellite camps, the NCAA followed up with a minimum three year moratorium on the creation of new bowl games. Last year featured 41 bowl games (including the three playoff games and the New Year’s Six bowls) which equates to 80 teams or about 62% of the entire FBS earning a bowl berth. More football is often better than the alternative, but when teams with losing records are earning postseason playing time, the entire system becomes devalued (even if those teams were 3-0 in 2015). Finding a balance between rewarding teams for their success, keeping games relevant, and pleasing sponsors is an issue that the NCAA has yet to fully work out. With the playoff system still in its infancy, it’s possible that the NCAA wants to get a better look at how it is received without adding the distraction of further bowl games. By the time the ban lifts in 2019 the NCAA will be halfway through its current ten year, four team playoff contract. This will provide them with a better position and preferred timing for reevaluating the playoff system and how the creation of new bowl games will affect it. Expansion to a six or eight team playoff has already been brought up. The NCAA had a similar bowl moratorium in 2011. Three cities, Austin, Charleston, and Myrtle Beach, were creating proposals for the rights to hold future bowl games.